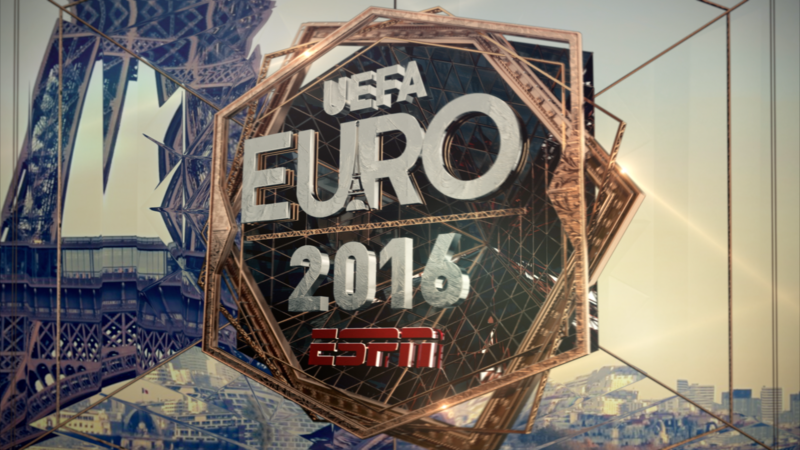 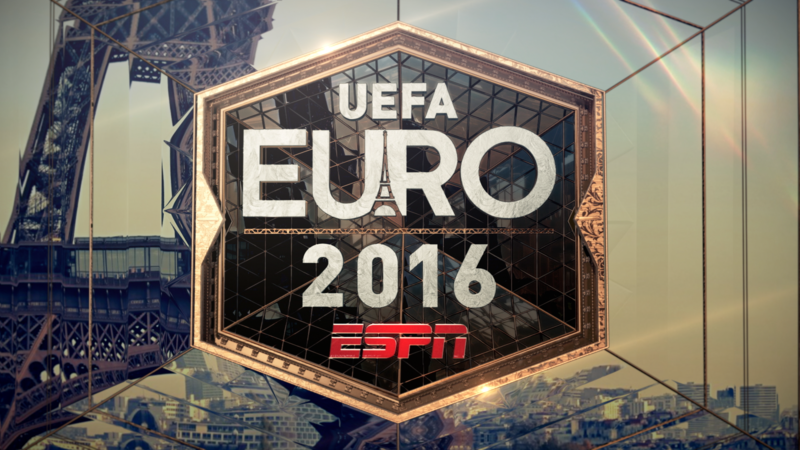 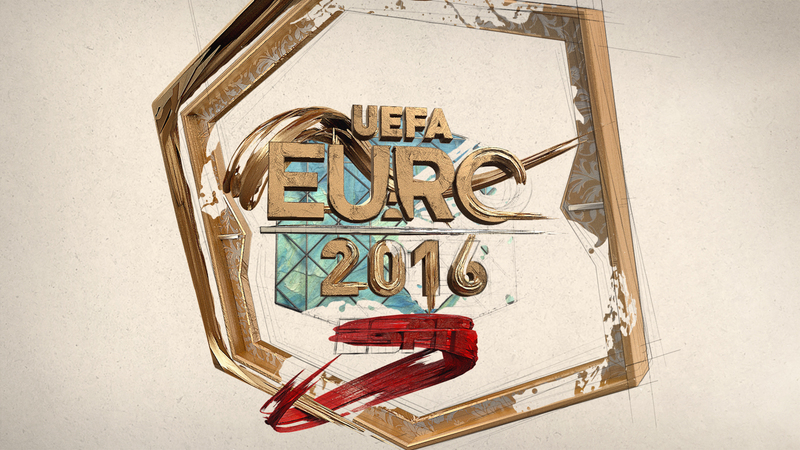 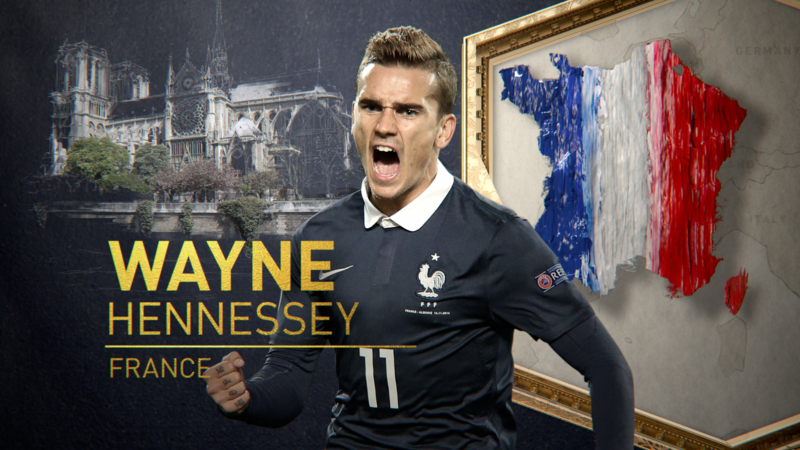 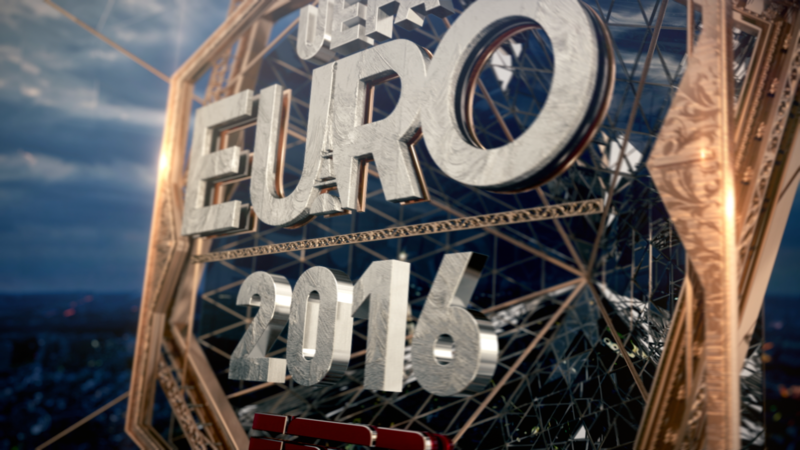 In collaboration with the team at ESPN, Imaginary Forces crafted the broadcast package for their coverage of the 2016 Euro Cup. 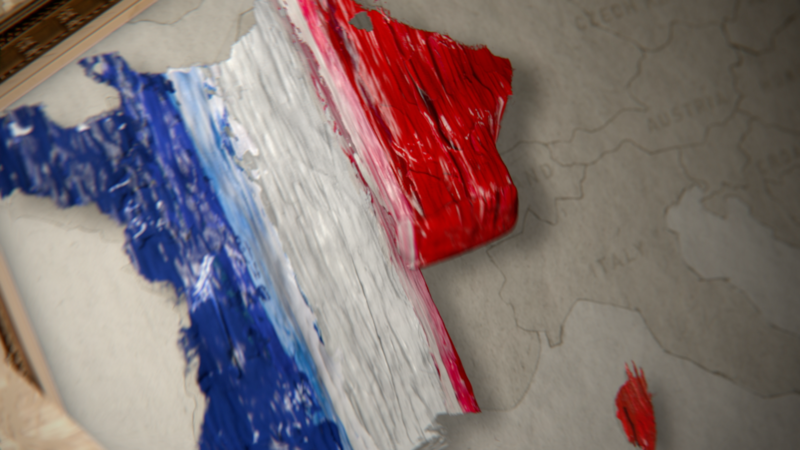 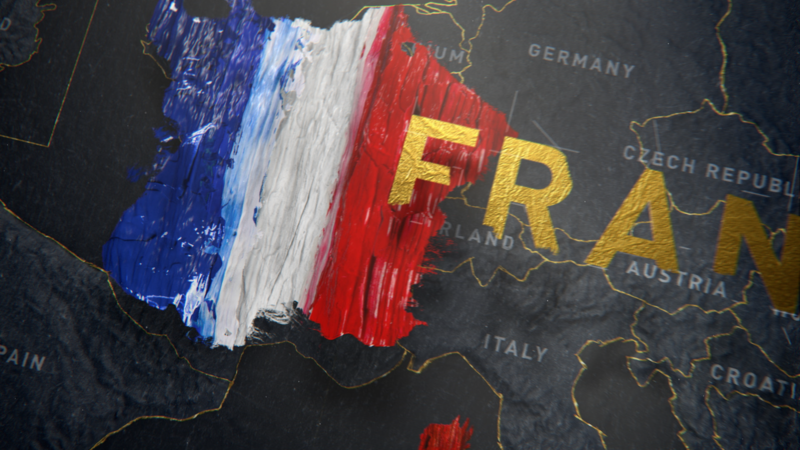 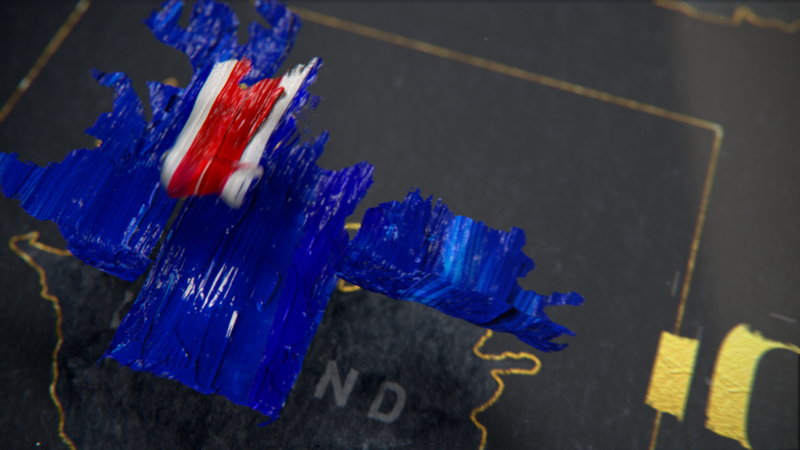 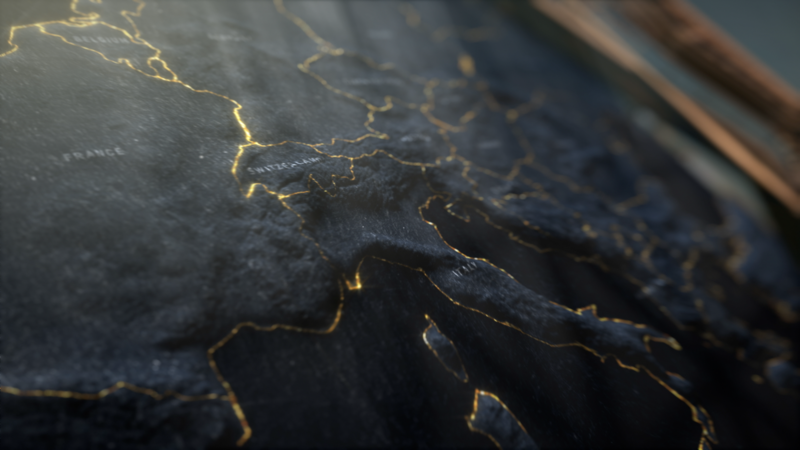 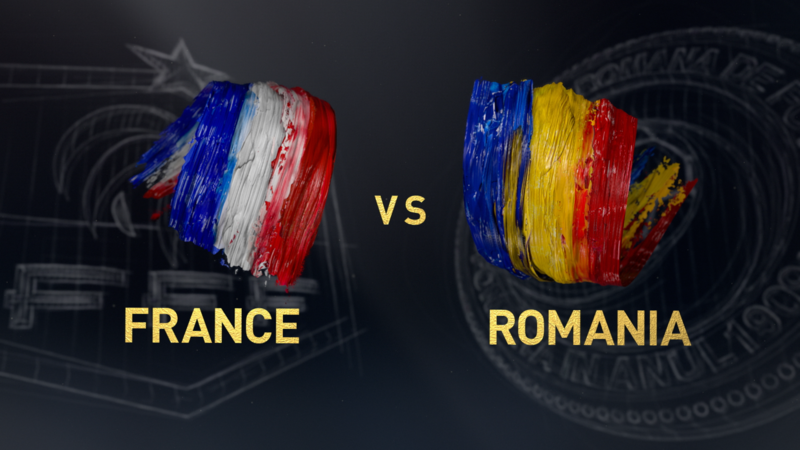 Inspired by the artistic history of the host country of France, we designed and created nearly 200 individual animations for the month-long tournament. 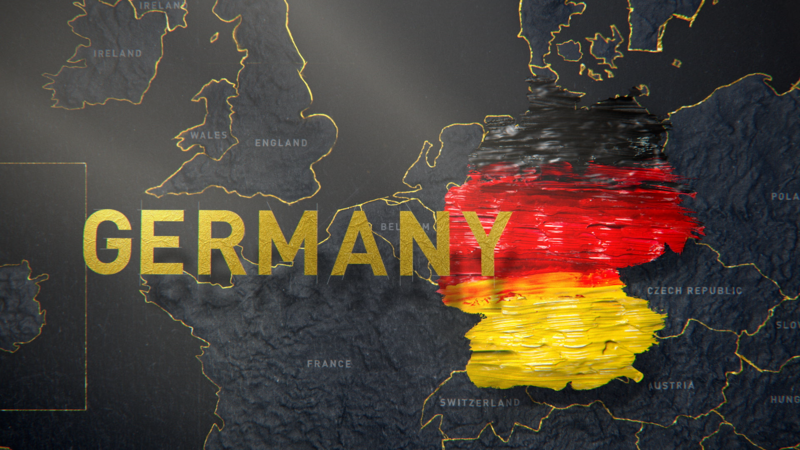 Using diverse elements such as dimensional paint, pencil sketches, cartography, and industrial revolution mechanization, we have created a single unified language to brand the Euro Cup coverage. 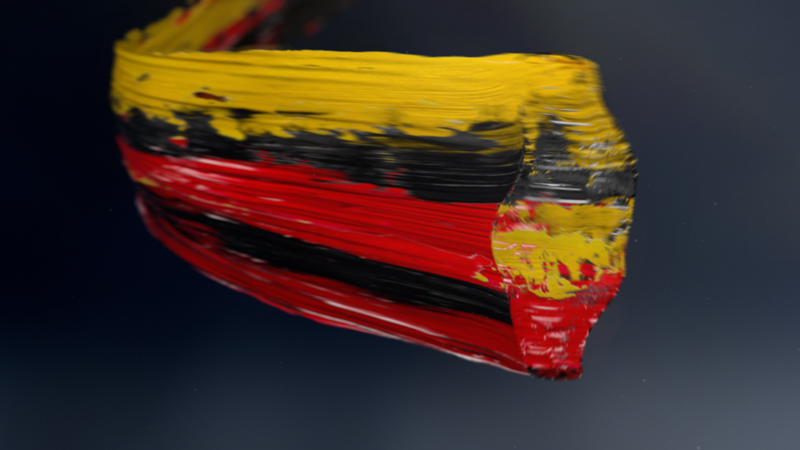 I was involved in the design stage and also Look developing the, also I was in charge of R&D and animation for all of the paint stroke elements. 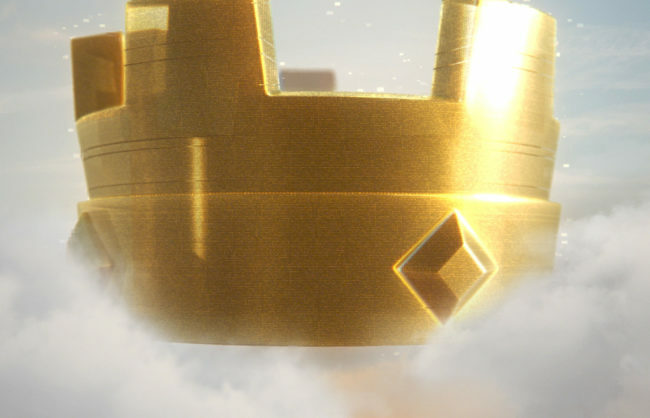 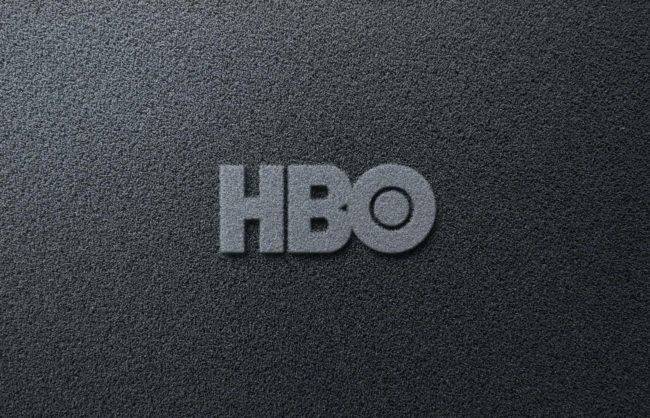 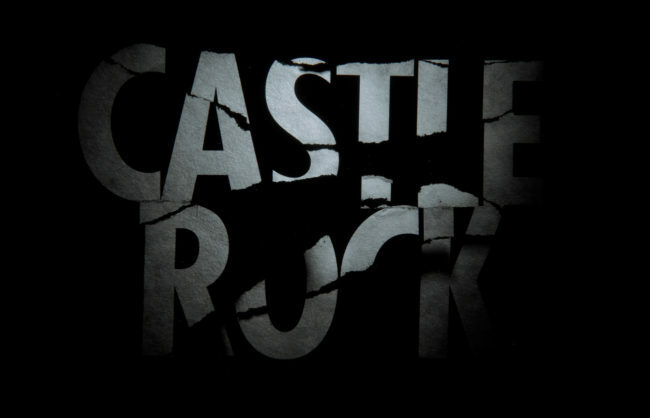 This project was also Emmy® nominated and a PromaxBDA Goldern award winner.